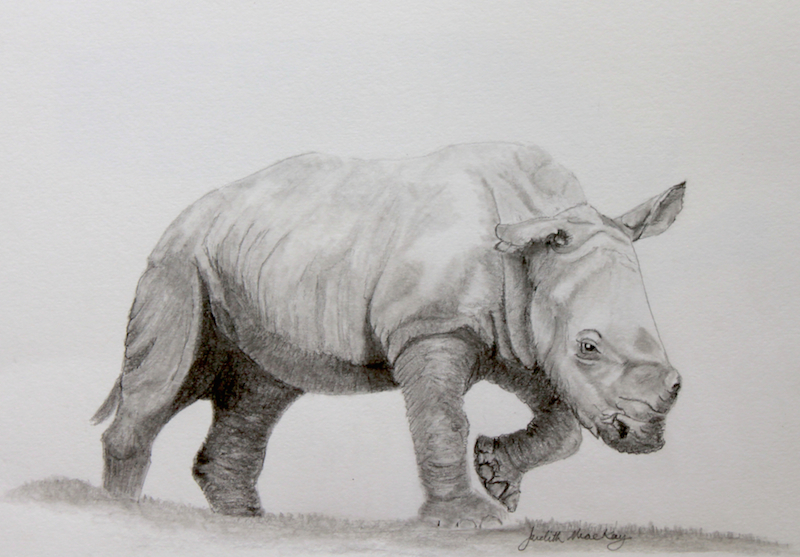 Sketch for Survival is part of the Explorers against Extinction conservation campaign organised by registered UK charity The Real World Conservation Trust (No 1177505). The primary aims of the campaign are to raise awareness about the threats facing the world’s most iconic species and their habitats while also raising significant funds for nominated projects pivotal in the battle to protect them. The weblink is http://www.explorersagainstextinction.co.uk/ where you can view the Online Gallery and bid for your favourite. You will also be able to view the collection online from 1st September and it will be sold in an online auction concluding on the evening of Sunday 25th November 2018. 17-21 October – gallery@oxo Oxo Tower Wharf, South Bank, London. 11am – 6pm daily. Admission free. 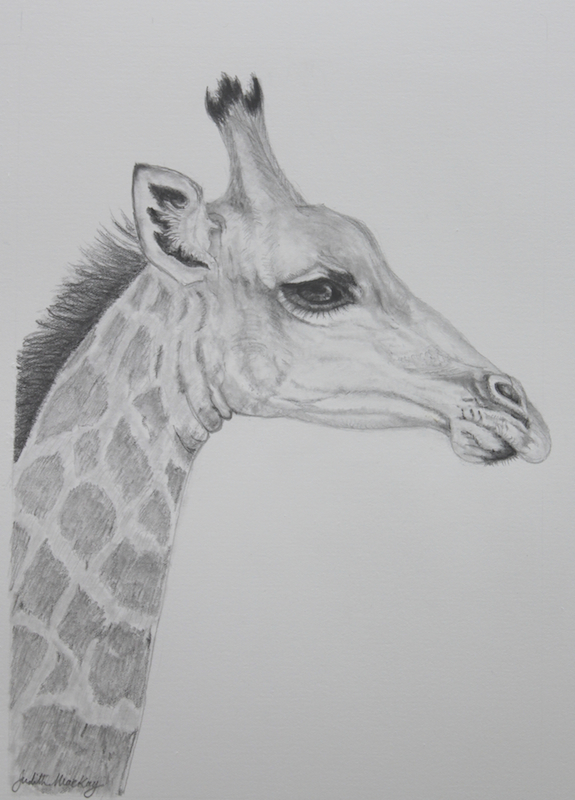 7-8 November – Walcot Chapel Gallery, Bath Walcot Gate, Bath BA1 5UG. 11am – 6pm daily. Admission free. 14 November – The Explorers Club, New York, USA 46 East 70th Street, New York, 7pm – travel and conservation lecture. Capsule collection displayed. 15-17 November – Salmagundi Club, New York, USA, 47 5th Avenue, New York, NY 10003 1pm – 6pm daily except Saturday 1pm – 5pm. Admission free. Capsule collection displayed. Private view and lecture with Sketch for Survival artist Alison Nicholls Friday from 6.30pm for members and by invitation only. 23-25 November – Crypt Gallery, Norwich Cathedral Close, Norwich NR1 4DD 1pm – 6pm Friday; 10am – 4pm Saturday and Sunday. Admission free.